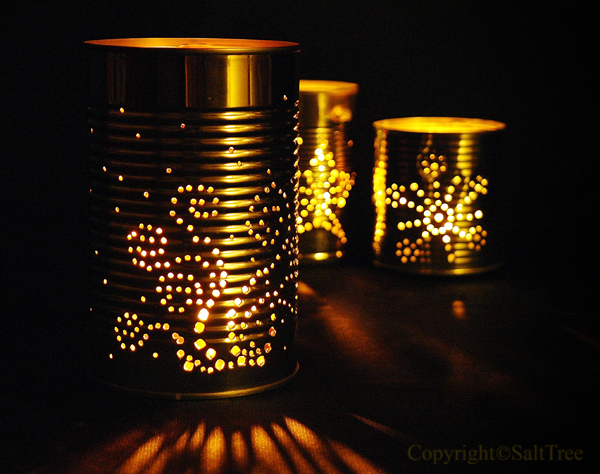 Arrange for an outdoor or indoor party with tin can lanterns being the sole source of light. 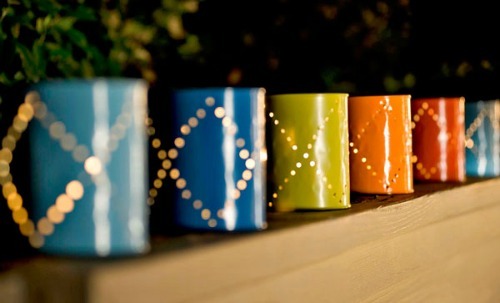 Punched patterns on the recycled tin cans relive the 70’s sense of décor in style. While you may arrange electric string lights, candles or bulbs for lighting up the tin cans, solar lights make the project even more eco-friendly. 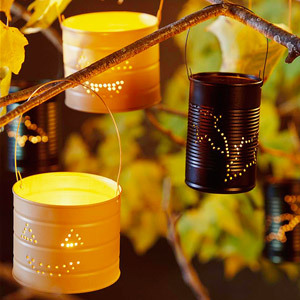 Make summer evening parties fun with these tin can lanterns in adorable designs. 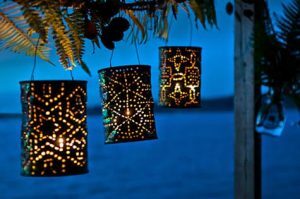 The lamps, when used as patio lights, create gorgeous patterns on the dining table as you savor a sumptuous meal with your friends. 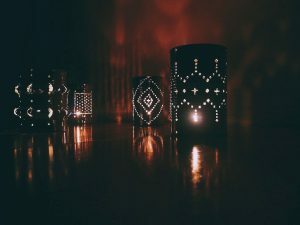 People with an artistic bend of mind will find this project engaging. 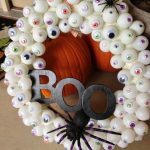 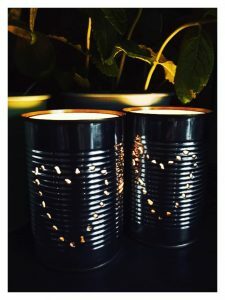 Drill holes in old tin cans in a pattern of your own choice and creation and sit back to enjoy the gleam of the tea lights inside the cans coming out of the aesthetically placed holes. 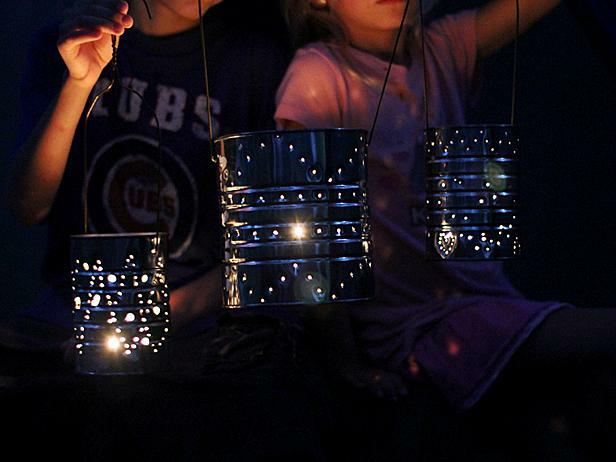 These lanterns boast of tiny handles that facilitate ease of carrying. 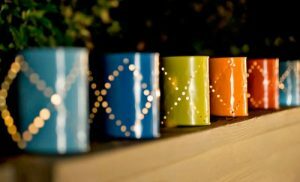 Spray painting them in bright colors makes the lights more dramatic. 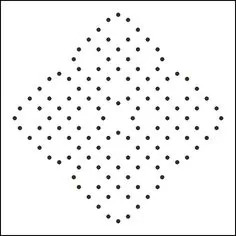 Here is a pretty tin can lantern pattern that you can take a printout of and use as a template for drilling the holes on the tin cans. 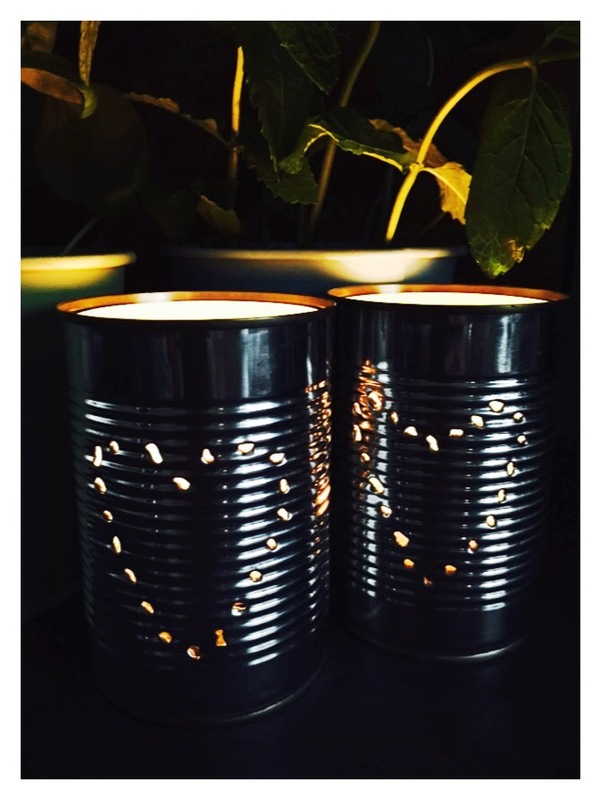 You will need mini tin cans for this activity. 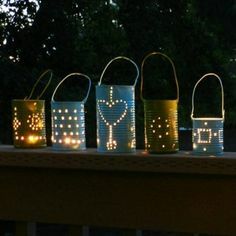 A hammer is used to punch in the holes at regular intervals; a wire is bent aesthetically to create small handles and spray painting takes care of the rest. 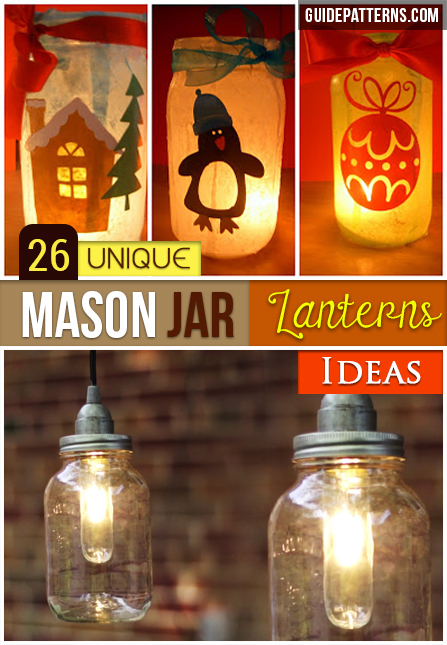 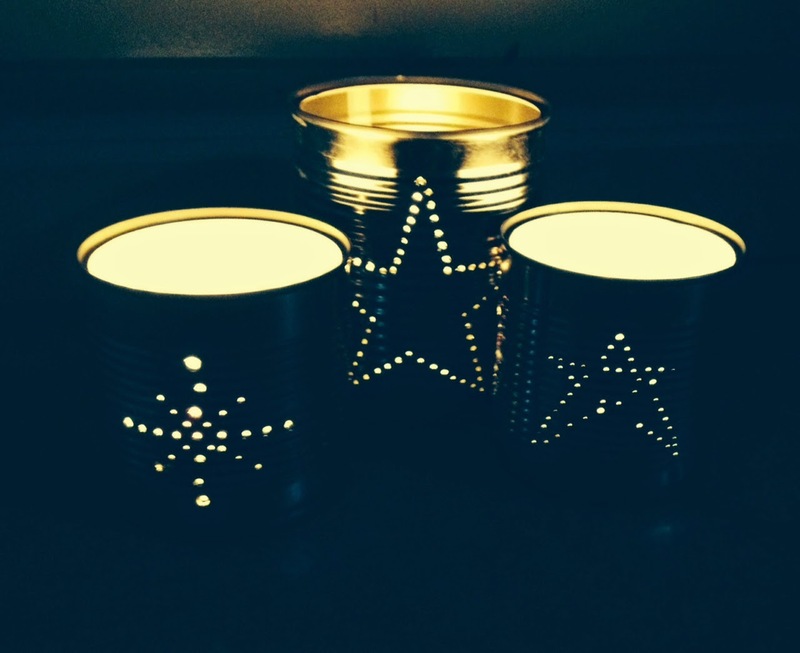 Check out the video at the end of the linked web page to know the details of making these lovely tin can luminaries. 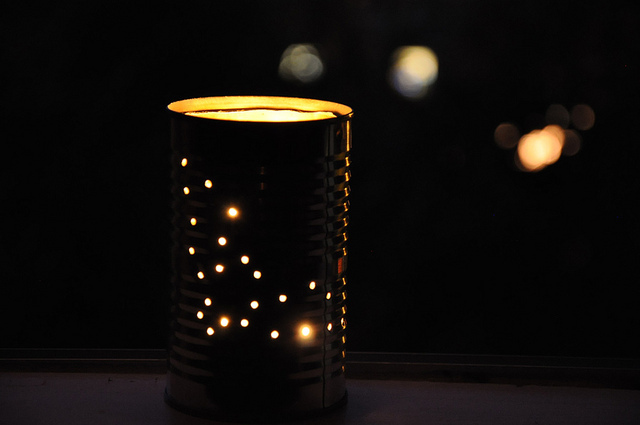 You can place tea light candles or just regular candles inside for a romantic lighting effect. 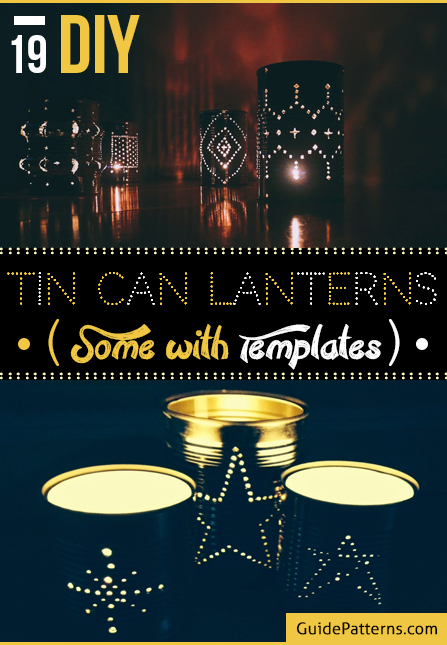 This printable pattern can be the guideline for gorgeous tin can lanterns that can light up your backyard in inimitable style. 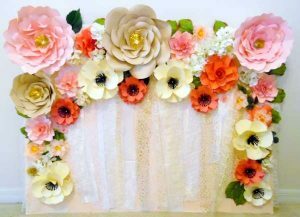 Glam up your wedding decorations with this admirable craft. The guests won’t be able to stop talking about your creations. 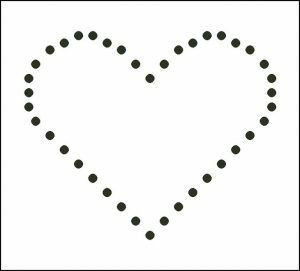 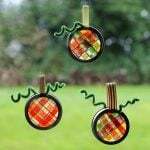 You can use any interesting template for drilling the holes into the tin cans. 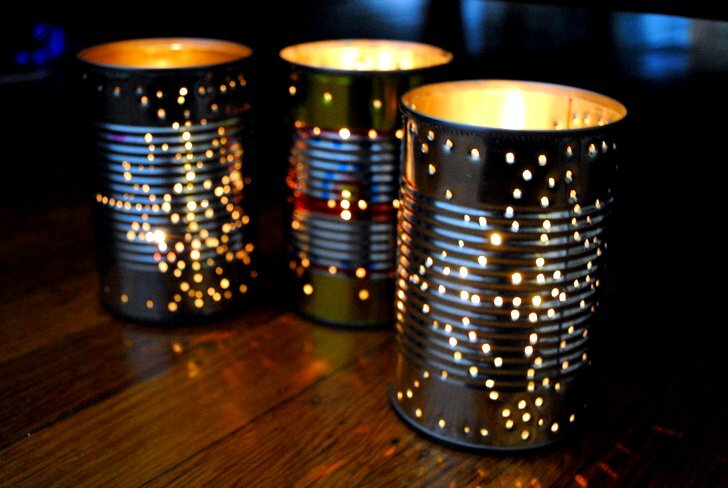 Place LEDs or candles inside to complete the project. 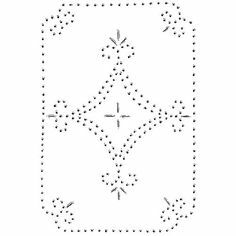 This bat pattern could run a chill down kids’ spines during a Halloween night. You will find the tin can solar lantern tutorial at the end of the above-linked website. 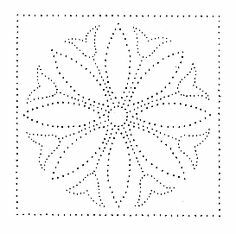 Create magic with floral and starry patterns. 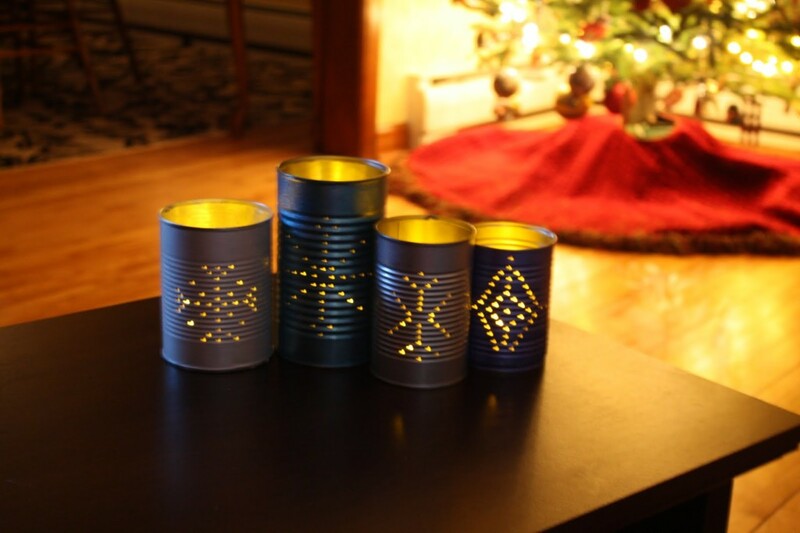 Make a run for the Webelos badge in cub scouting as you join hands with your team to make tin can lanterns that will see you through emergency situations. 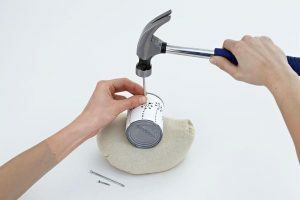 The making involves a quick process that does not require freezing the cans. 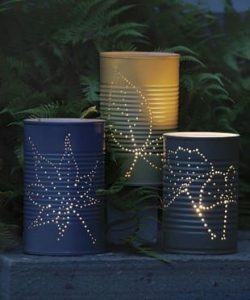 It’s time to get working with your hammer and nails to create wonderful patterns of holes on discarded tin cans that can transform any gloomy night by letting out streaks of romantic glow.